Cryptocurrency is one of the most important fintech advancements in the history. 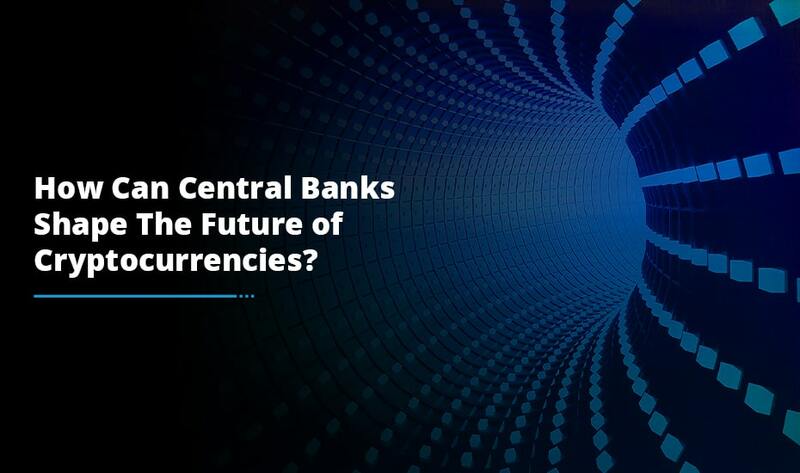 However, for cryptocurrency to live up to the promises made by commentators like Tim Draper, it is clear that it must disrupt and create value in the global business. Because this way it is going to enact true change on a global scale. No doubt that global business is a big logistic challenge and as far as international trade is concerned, it is dominated by multinational corporations that have a universal approach to operations, production and markets. This means supply chains span various states. Blockchain:This is a digital public ledger that records information securely, publicly and with an unarguable time stamp. The biggest challenge with traditional means of storing data is that there is always a single point of failure. If I go by history so far, it shows that even multinationals are not immune from having their data estates compromised and so they end up dealing with rising penalties and regulatory pressure. Certainly, the Bitcoin ledger secures more than $100 billion dollars of value at present. Smart Contracts: This smart contract allows for the distribution and collection of digital assets. There is no intermediary required. The easiest way to think about smart contracts is that they are pretty much similar to vending machines. If certain conditions are met then a predetermined result is implemented. With a vending machine, if you put $1 into the machine then you get a can of coke. Smart contracts also work in a similar fashion and can be easily customized to meet your requirements. Thus, anything of value can be easily traded through a smart contract. The important element is here that the present global infrastructure has significant room for improvements to transfer value. There is something cryptocurrencies can help with. In June last year, Litecoin was used to transfer $99 million worth of value. The transaction took a few minutes to validate and the sender was charged $0.44 in fees. As per the Global Chamber of Commerce, counterfeiting may cost the international economy $1.9 trillion a year by 2022. This shows the scale of the counterfeiting problem for global businesses and the drain it levies on the international economy. The good news is that there are cryptocurrency projects emphasizing on securing global supply chains from fraudsters. 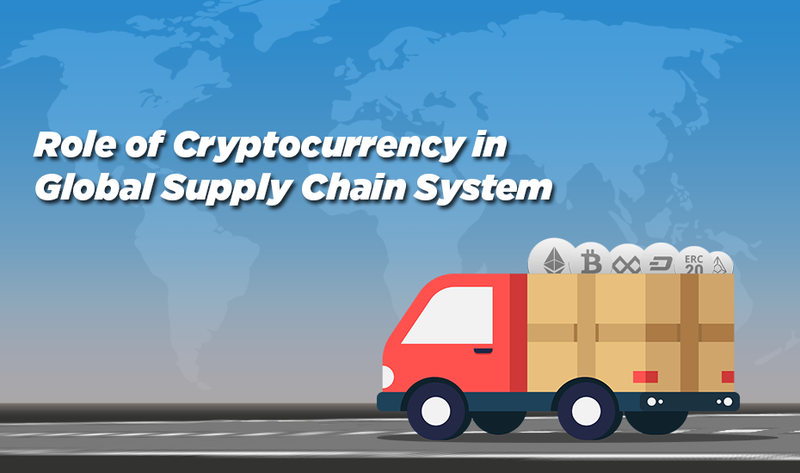 One such project is China-based Wabi which provides a solution to track products throughout each and every step of the supply chain from the manufacturer to the final destination. When the product is manufactured, it is highly secured by an RFID label. These have been particularly built to resist accidentally breaking in-transit. These labels are then scanned at each and every stage of the product’s journey through the supply chain management. Also, Wabi has a consumer application. When a customer is in a shop and they see a Wabi protected product, they scan the RFID label in the application and all the supply chain data can be seen easily. If the product’s physical location on the store shelf does not merge with the information on the blockchain then the customer will get the alert that the product has likely been tampered with. In a nutshell, the product is not where it has to be. The major impact of global counterfeiting is not just an economic problem. Such type of problem costs lives and that’s why adoption of blockchain technology can add real value to securing global supply chains. If I go by the Tim Draper’s comment that cryptocurrency is bigger than the Industrial Revolution could be spot on when it comes to the potential impact that blockchain and smart contract technology can have on global business. Indeed, technological advancements and its adoption take a considerable amount of time. 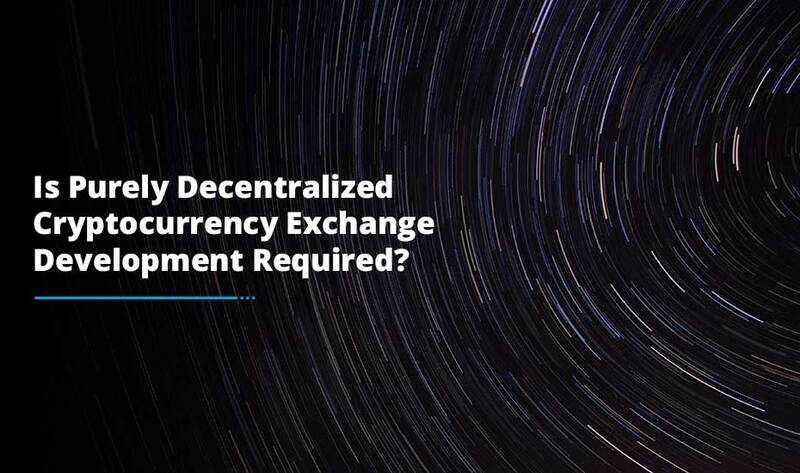 However, if cryptocurrency can bring far-reaching changes to the global business, I strongly believe that it will be blockchain and smart contract technology which will change everything altogether in a blockchain space. 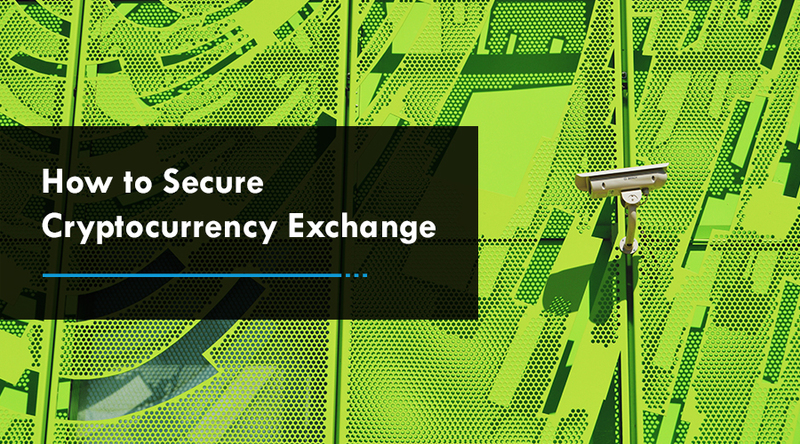 Of late, if you are planning to develop a cryptocurrency or like to initiate the cryptocurrency exchange development process, Antier boasts of experts who are capable to make your entry noticeable in the cryptocurrency industry.